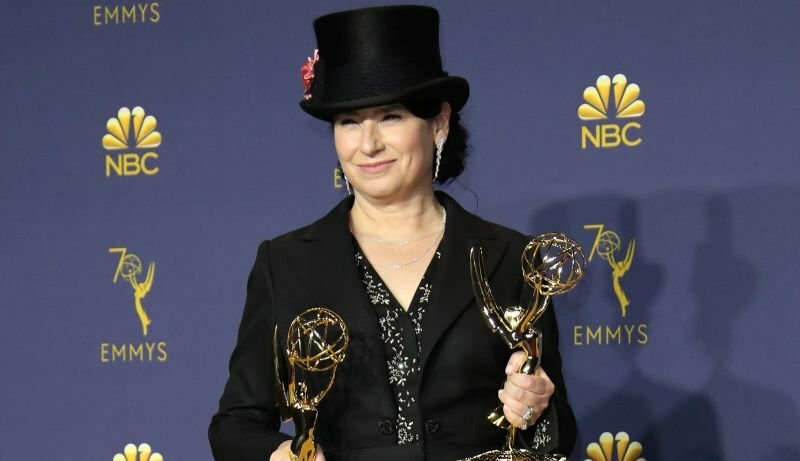 Amy Sherman-Palladino, of Marvelous Mrs. Maisel and Gilmore Girls fame, is bring Gypsy back from the depths of development Hell. According to Deadline, the Award-winning producer/director is in negotiations to helm the feature adaptation of the classic musical with Joel Silver producing. Gypsy began its Broadway run in 1959 with Ethel Merman in the lead. Since then, the story — based on the memoirs of the famous striptease artist, Gypsy Rose Lee — has spawned numerous reincarnations, including the 1962 film starring Rosalind Russell and Natalie Wood, four Broadway revivals, as well as a made-for-television movie. Barbara Streisand was originally involved with the project in 2016 with director Barry Levinson at STX. That is until the studio had second thoughts and sent the entire production back to the assembly line. Now, with Sherman-Palladino reviving the project, according to the report, Melissa McCarthy, who worked with Sherman-Palladino on Gilmore Girls, may be circling to star. Though, no official cast has been announced. Arthur Laurents, Jule Styne and Stephen Sondheim wrote the original broadway play. The post Amy Sherman-Palladino Eyeing Adaptation of Gypsy appeared first on ComingSoon.net.